Take off and enjoy a bird’s eye view of the Engadin for a change. Look down at the glistening world of glaciers and the landscape of shimmering lakes. Our sightseeing flights are as varied as they’re versatile, whether it’s by helicopter, glider or – for the very brave – parachute. The route is yours to choose. 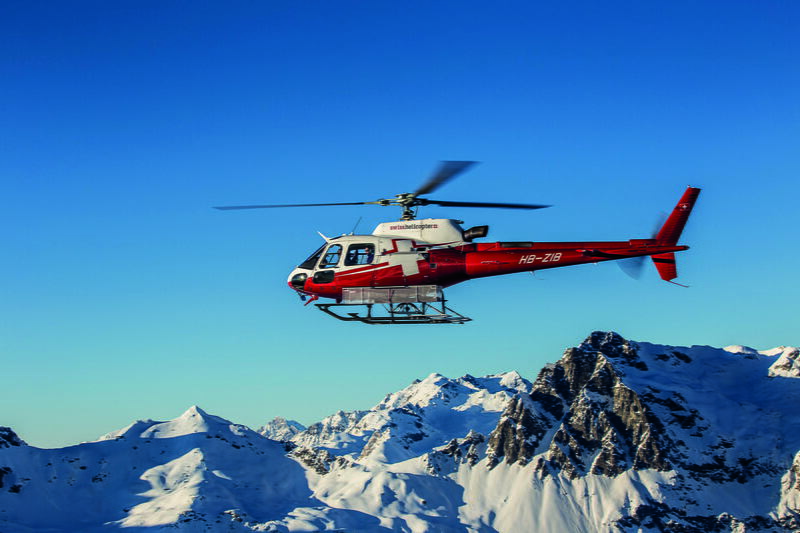 Take off in a helicopter, and enjoy a bird's eye view of the Engadin. We look forward to welcoming you to the Engadin!